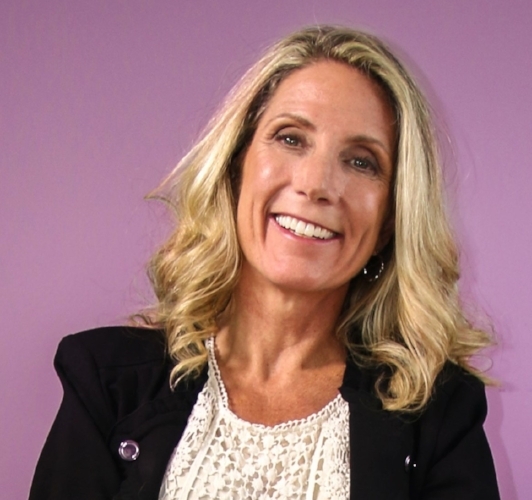 Cathy Fyock is is Your Possibility Partner, providing you with the intensive support you need to get your book DONE. She is the author of eight published books and several forthcoming books, six workbooks, four e-learning modules, chapters in four books, website tool kits, as well as hundreds of articles, blog posts, white papers, and newsletters, and has mastered the art of getting a book on paper quickly, and then using her speaking and writing to generate revenue streams and create new business opportunities. 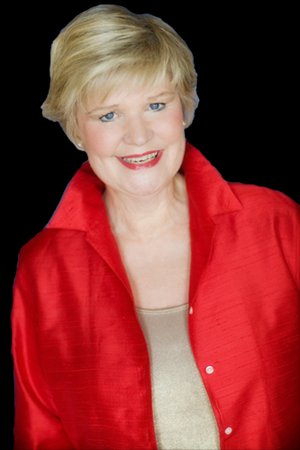 She leads her own consulting/coaching/speaking practice and has been a member of the National Speakers Association for more than 20 years. 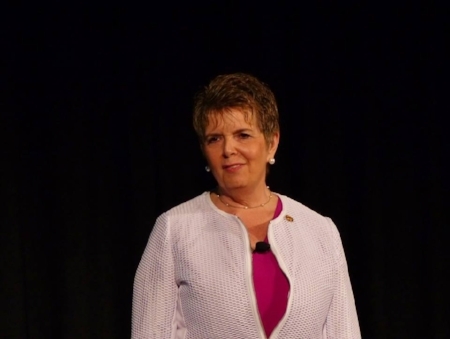 Cathy has been a Certified Speaking Professional (CSP) since 1993. She has consistently used her writing skills to promote her business, build credibility, create powerful revenue streams, and establish herself as a thought-leader. While never picked for the high school newspaper or seen as a “writer” by any of her teachers, she consistently uses writing to build her business, and to help other speakers, consultants, and small business owners use writing to meet their business objectives. 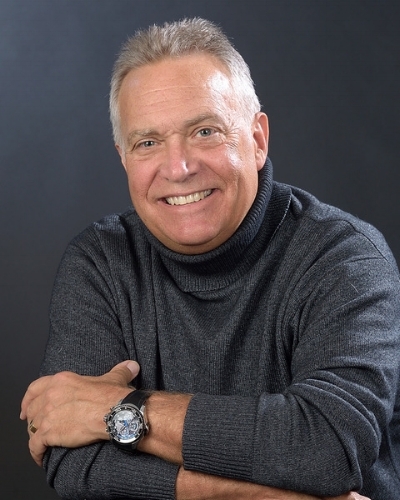 Herb Pearce, M.Ed., is one of the most knowledgeable and skilled teachers of the Enneagram today. He has taught well over 2000 Enneagram workshops, trainings and presentations to the public and to hundreds of organizations. Having vast experience working as a psychotherapist using this system, Herb Pearce has worked with hundreds of individuals and couples to understand and communicate well to all types of people. He leads team building trainings in companies, is a public speaker, workshop presenter and personal life coach and author of 6 books. The Enneagram explains 9 different personality types or styles and how each type experiences the world in a very unique way. Having this knowledge is a lifesaver in terms of understanding yourself, understanding the major filter in which others see the world, and learning how to relate to others in ways that are much more effective. You’ll learn the 9 types, discover your type, and gain the knowledge to relate effectively to each of the 9 types. Herb’s teaching style is entertaining, informative and crystal clear.